A Foxconn factory in China. 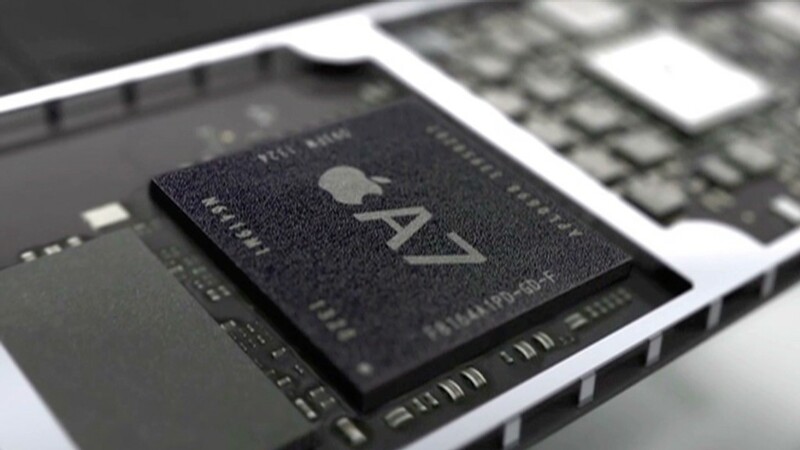 The contract manufacturer for Apple and other leading U.S. tech companies announced plans to build a plant in Pennsylvania. Foxconn, the Taiwanese electronics contract manufacturer to many U.S. tech giants, will spend $30 million on a new factory in the Harrisburg, Pa., area that will employ up to 500 people, according to state officials. The company, which a year ago said it was looking at expanding its U.S. operations, will also give $10 million to Carnegie Mellon University as part of a strategic research and development partnership with the Pennsylvania college. The money will go towards research and education in the fields of robotics and advanced manufacturing. The company made the announcement Thursday evening, only one day after Terry Gou, the founder and chairman, first met with Pennsylvania Gov. Tom Corbett. "This is somewhat of a rarity for us that a project moved along as quickly as it has," said Steve Kratz, spokesman for the state's department of Community and Economic Development. A location for the plant has yet to be selected. Foxconn said last December that it wanted to increase its U.S. operations beyond plants it operated in Texas and Indiana. The company has 30 employees in Harrisburg already, although state officials could not say what the facility there did now. The statement about its U.S. expansion plans came on the heels of an announcement by Apple (AAPL), a major Foxconn customer, that it planned to start building some Apple products in the United States. 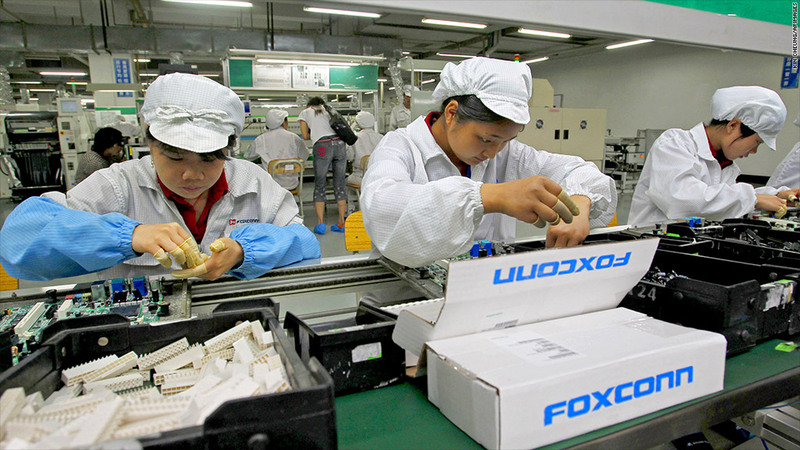 Foxconn's plants in Asia are massive, employing as many as 190,000 workers at a single factory by some estimates, many of whom live at the plants as well as work there. The company has been criticized for work conditions and for the large number of workers at some plants who have committed suicide.